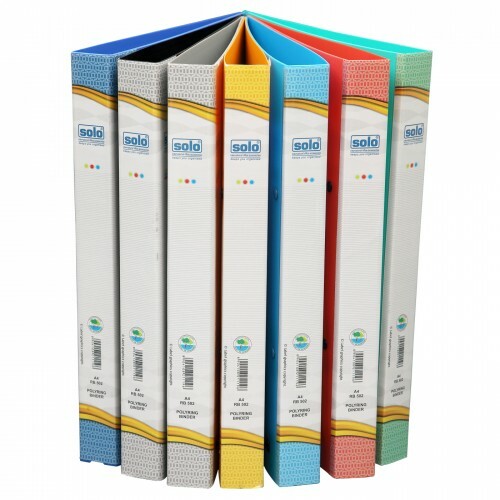 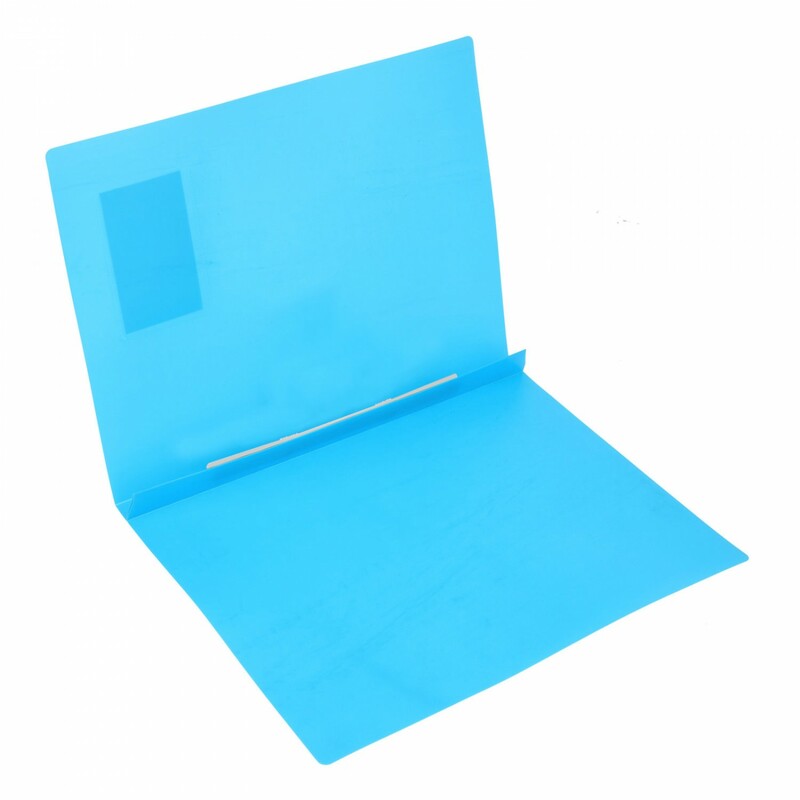 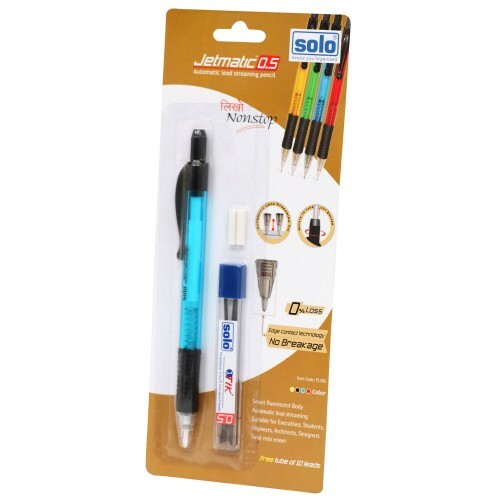 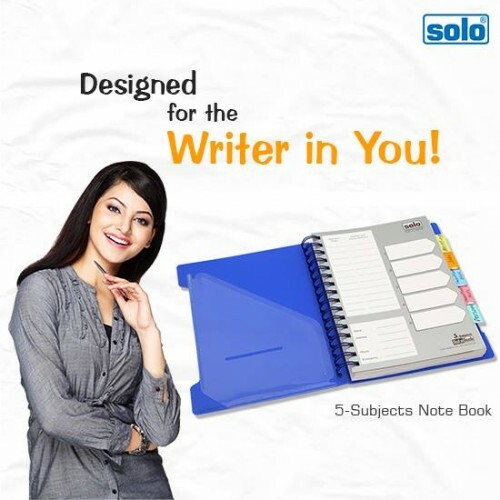 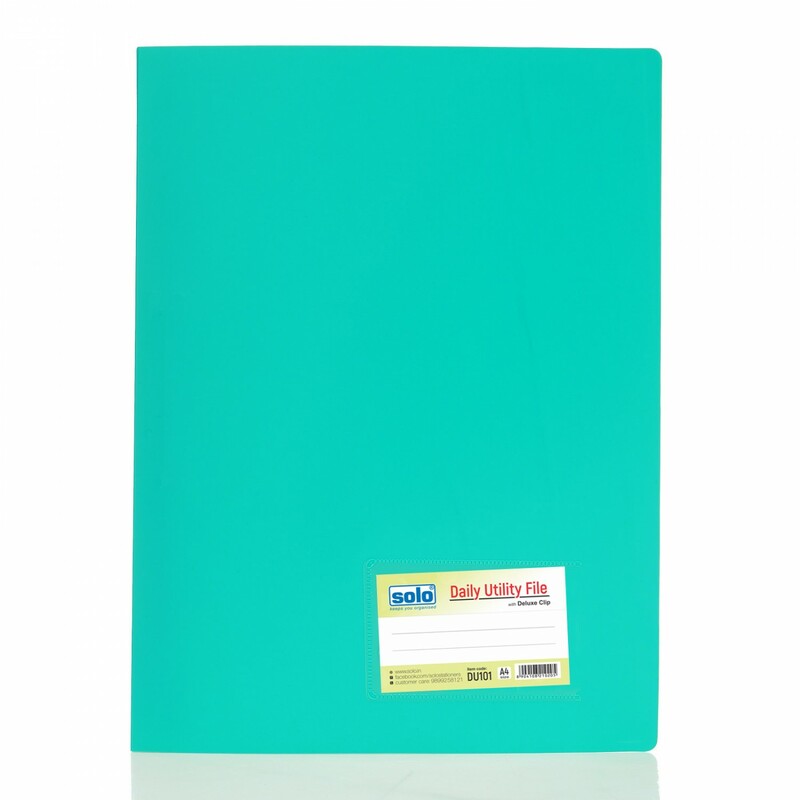 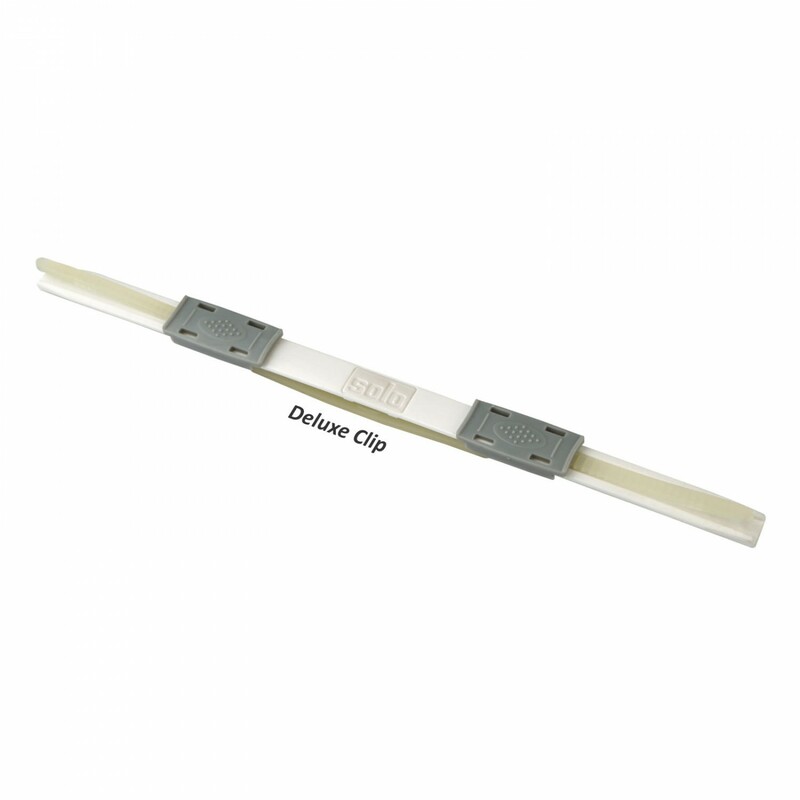 The Solo Clip File will help you keep important documents, papers and notes neatly and in an organized way.This Solo Clip File is made to be A4 Size Compatible. 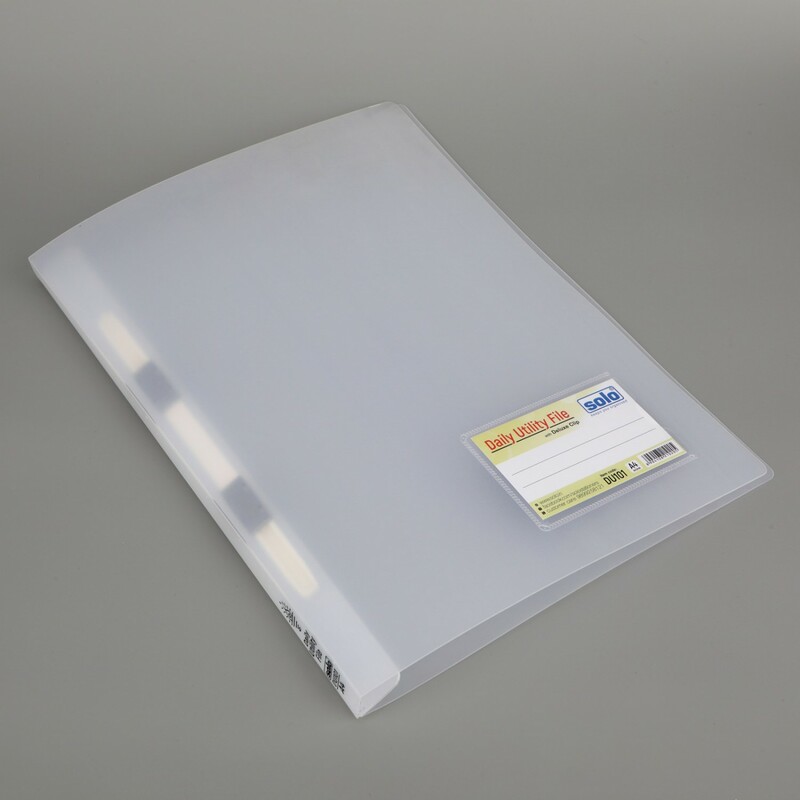 The Deluxe Clip is a Strong ABS Polymer Clip with Gripper Mechanism so that the documents are kept safely and do not tear at punch holes. 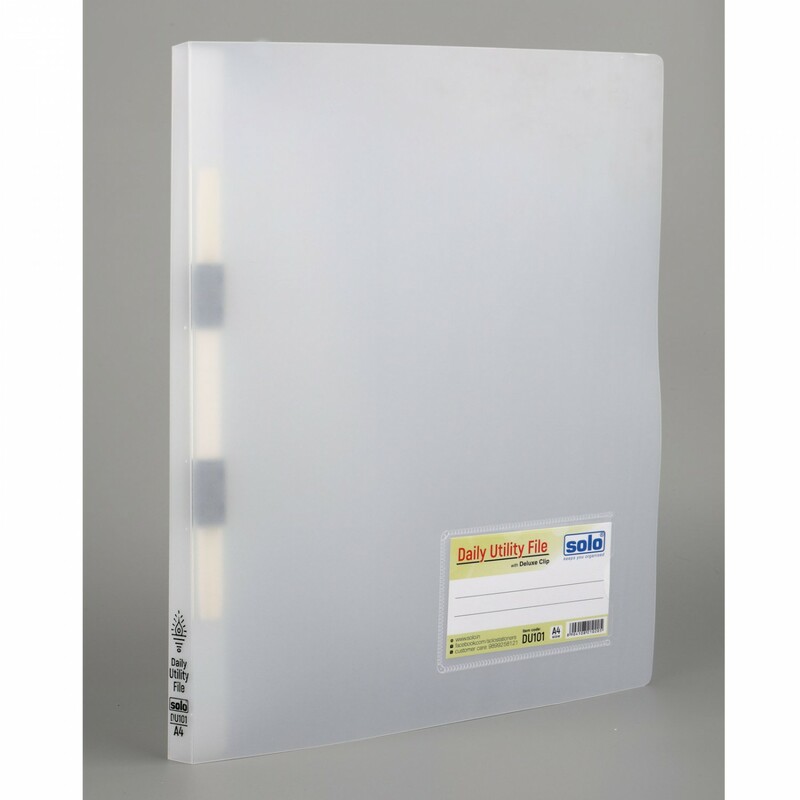 You can store up to 180 sheets at one time in this Solo Clip File.